We left the farm, together, a few times in the last week. Now you know this does not happen often or if so (usually) only for a few hours. 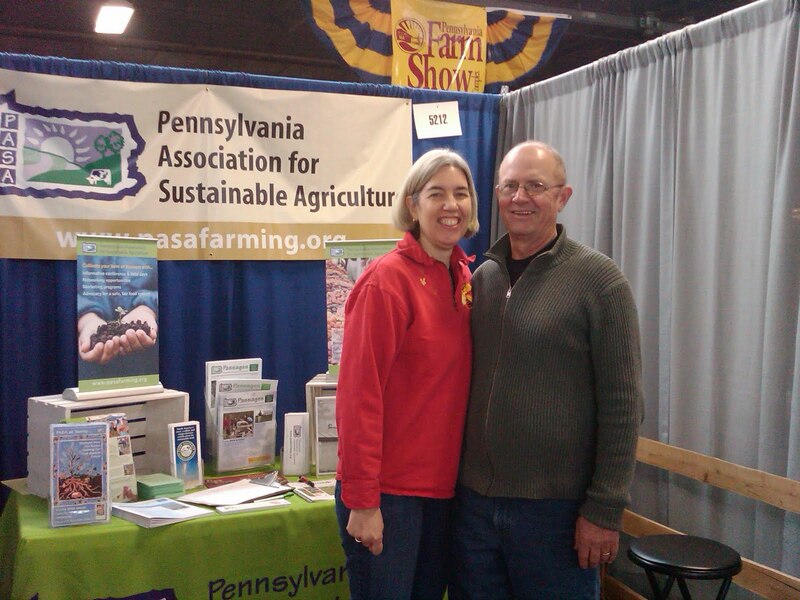 We attended the PA Farm Show and worked as volunteers in the PASA booth. Then had a chance to walk around and look at only a portion of this massive show! 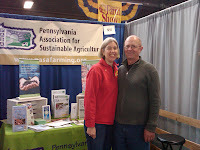 Yes, agriculture is alive and well in PA.
Then this past weekend we attended the Future Harvest-CASA conference. I spoke to a group of people about unconventional financing..that was fun, and lovely to hear all the questions for more specifics on what individual farmers can get done. 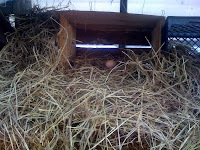 While we were out, the hens started to lay eggs again. Finally, as we have been starving for those delicious eggs. Maybe being away helped? A watched pot never boils? 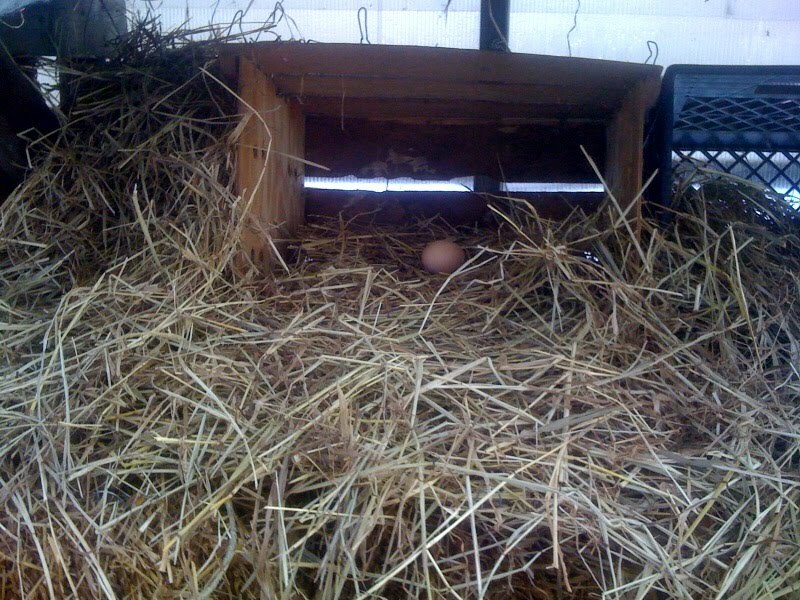 A hen watched with hungry eyes does not lay? Actually, they are keepers of the light: will lay eggs as long as there is close to 10 hours a day, and we are getting there again! Soon will come the "help, we are over run with eggs" message!